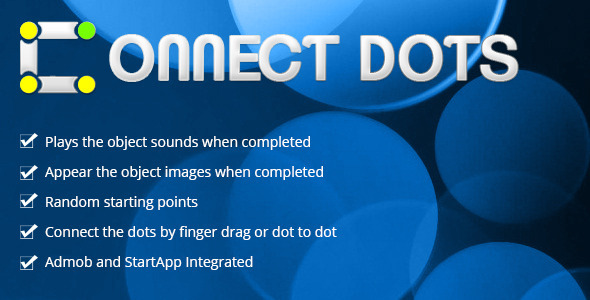 dots are delightfully transformed into a colorful graphic.yon can connect the dots by either finger-drag drawing or single tapping from dot-to-dot. This entry was posted in Uncategorized and tagged admob, android, child, connected dots, database, dot to dot, dots, draw, feeds, finger draw, forms, media, php, scripts, sliders, startapp by Acty. Bookmark the permalink.